Those who have followed The Minuteman for some time know that we are not fans — at all — of the atrociously unfair and abusive property tax. It’s my personal opinion that it’s the most immoral tax that there is. Just over a year ago, we published an article in which I explained some reasons we support eliminating the monstrosity. 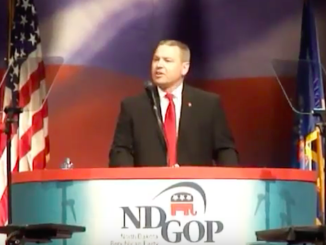 Unfortunately, the 2019 North Dakota Legislature hasn’t been favorable to multiple proposals attempting to deal with the issue of property tax. Not only have they rejected reform that would benefit those who pay the tax, but they’ve even passed bills that provide the option for local governments to raise our property taxes. We published an article about this just a month ago. With all of this as a backdrop, it appears we may soon be able to add another casualty to the list of failed proposals regarding property tax reform. While House Bill 1545 easily passed the House by a vote of 66-27 last month, it appears doomed to fail on the Senate side. Unfortunately, HB 1545 came out of the Senate Finance & Taxation Committee on Tuesday with a 5-1 Do Not Pass recommendation, and it’s on the calendar for a vote on Thursday. 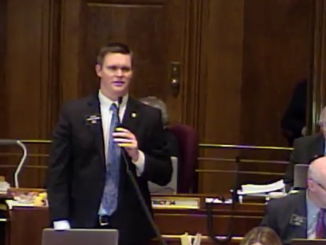 After some checking, I discovered that the only person with the good sense to vote in favor of the study was Senator Jordan Kannianen (R – District 4). Why, in the name of all things logical, would Senator Kannianen’s colleagues on the committee be opposed to even considering a study of replacing property taxes with “an alternative funding mechanism”? Do they honestly believe that requiring so-called “property owners” to pay rent to the government in perpetuity is the only way to provide revenue for those things funded by property taxes? 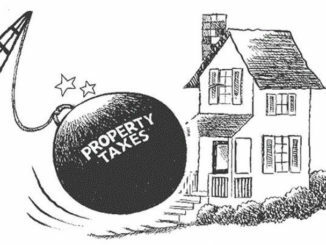 Many of us have known for a while now that the state has plenty of resources that would enable it to completely eliminate property taxes. 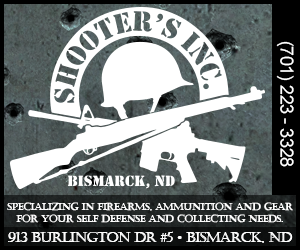 In fact, during floor debate last month, Rep. Rick Becker (R – District 7) proved to his House colleagues that North Dakota could completely eliminate all income tax and property tax and still be spending half a billion dollars more than our neighbors in South Dakota. The reality we must face is that property taxes are not fixable. This has been proven to us time and time again. 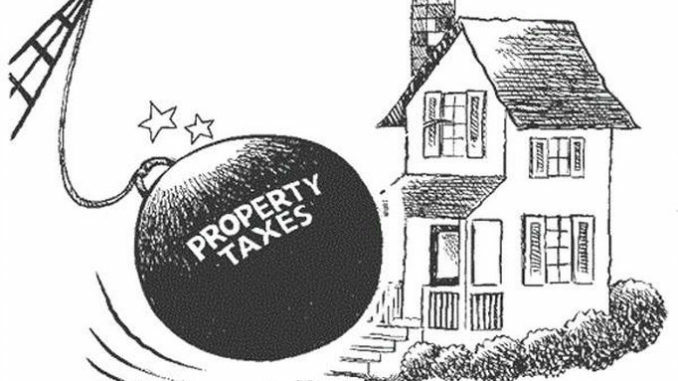 The most effective way to solve the property tax mess is to eliminate it. Could it be that the Senate Finance & Taxation Committee is afraid of this study coming to that same conclusion? Or do they just love property taxes that much? My hope is that the Senate will reject the committee’s recommendation and pass HB 1545. Failure to do so is unacceptable.